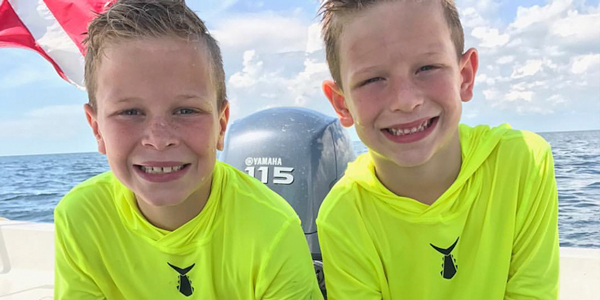 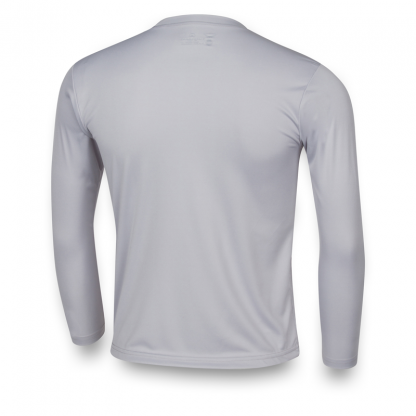 The Original TUNASKIN Performance Long Sleeve is a great top to keep kids protected from the elements. 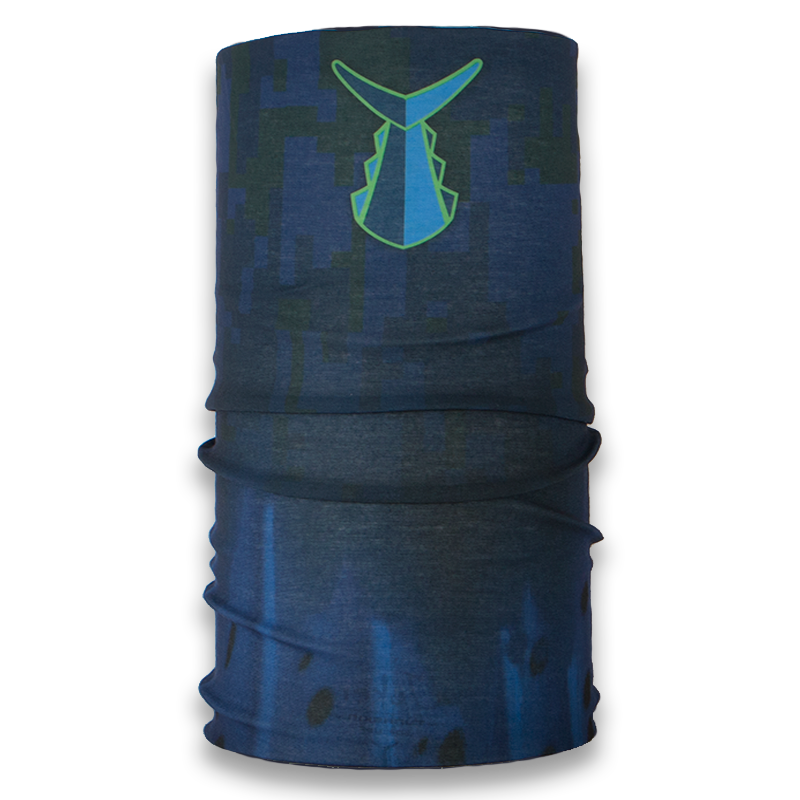 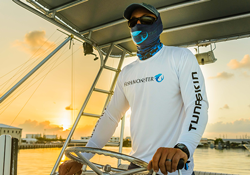 Made from 100% polyester fabric to keep you cool, dry and comfortable in and out of the water and UPF30+ sun protection to protect against the suns damaging rays. 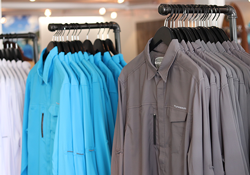 Check out our 30 DAY RETURN POLICY on our Returns & Exchanges page. 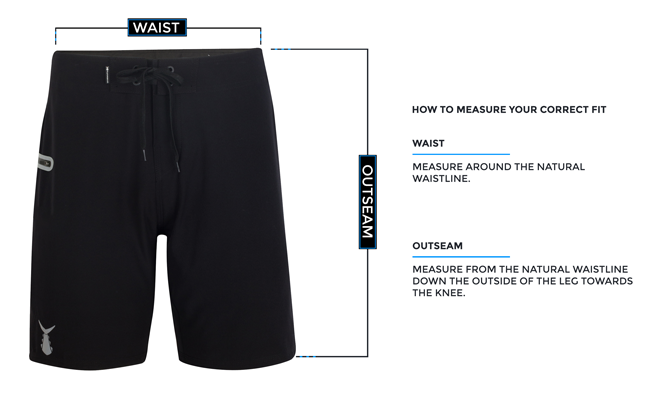 SMALLER ONE FOR A SLIM FIT; ORDER THE LARGER SIZE FOR A RELAXED FIT. 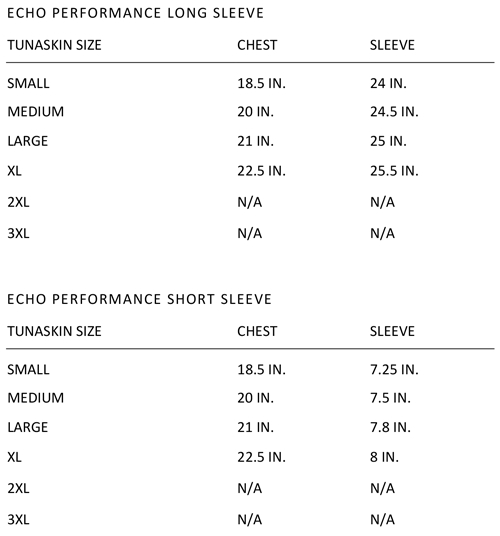 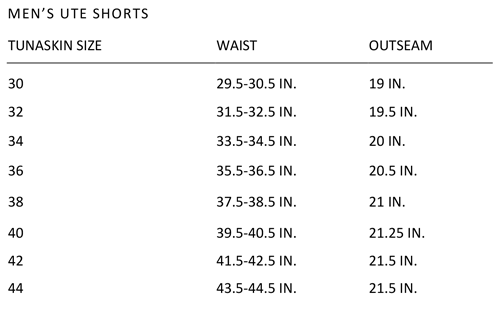 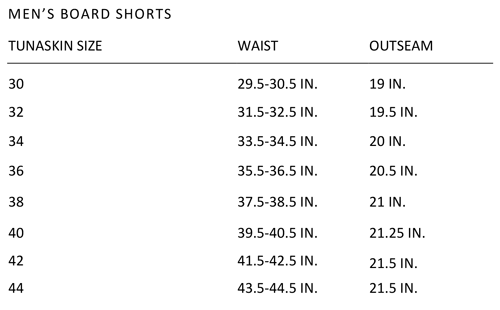 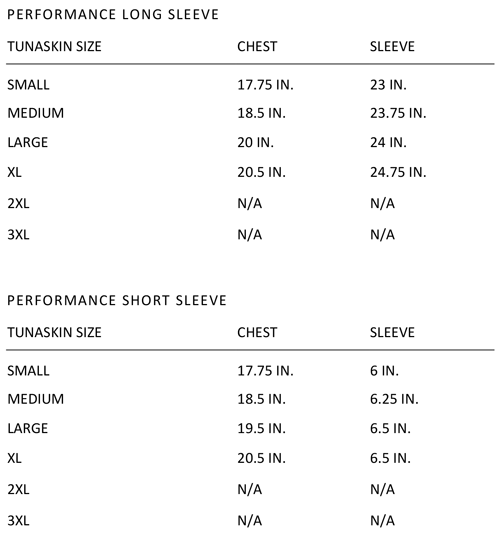 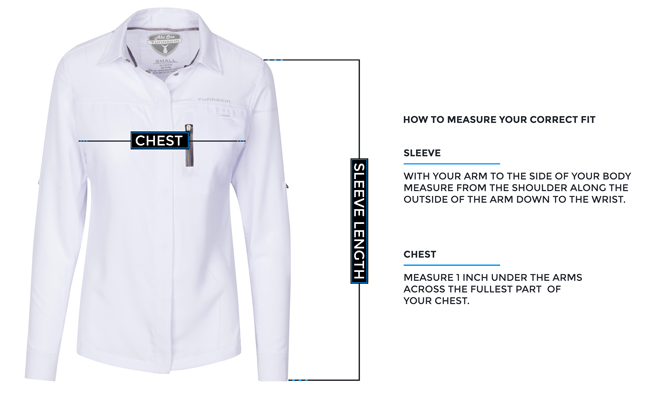 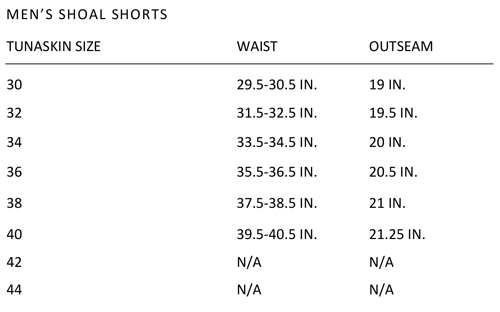 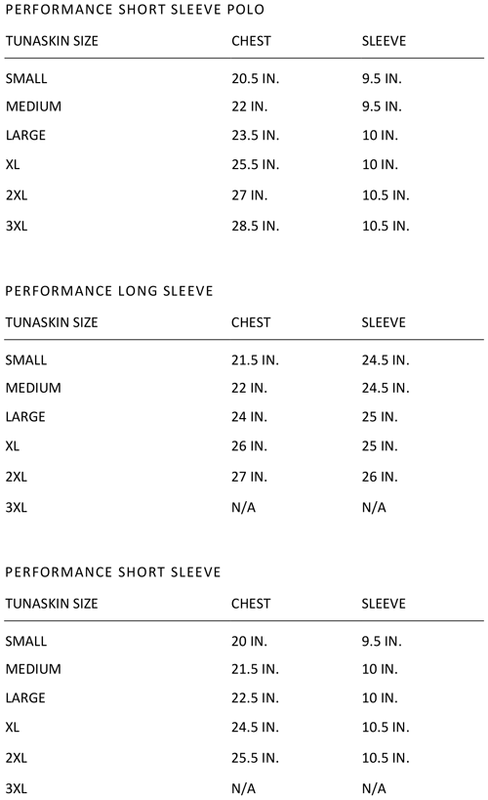 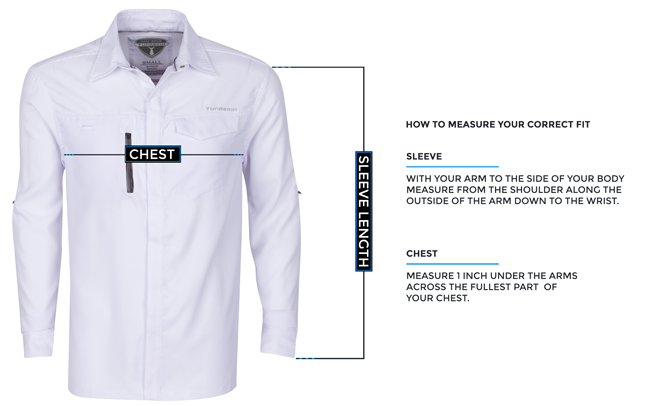 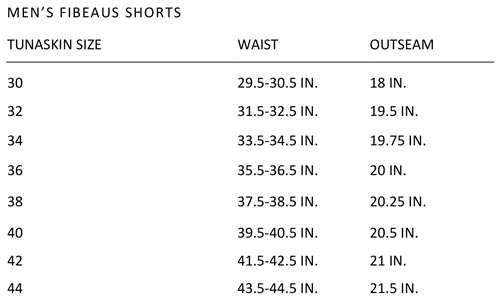 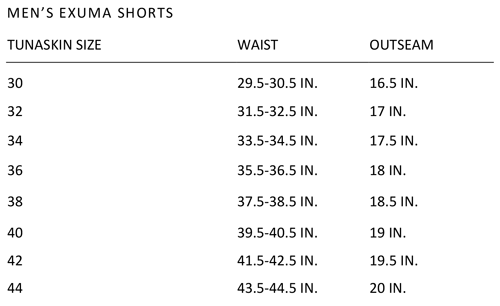 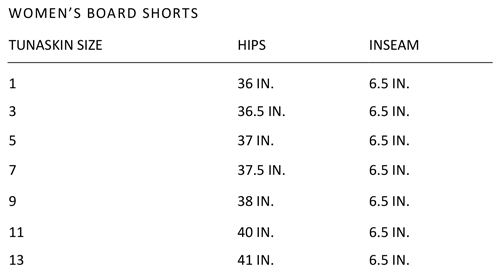 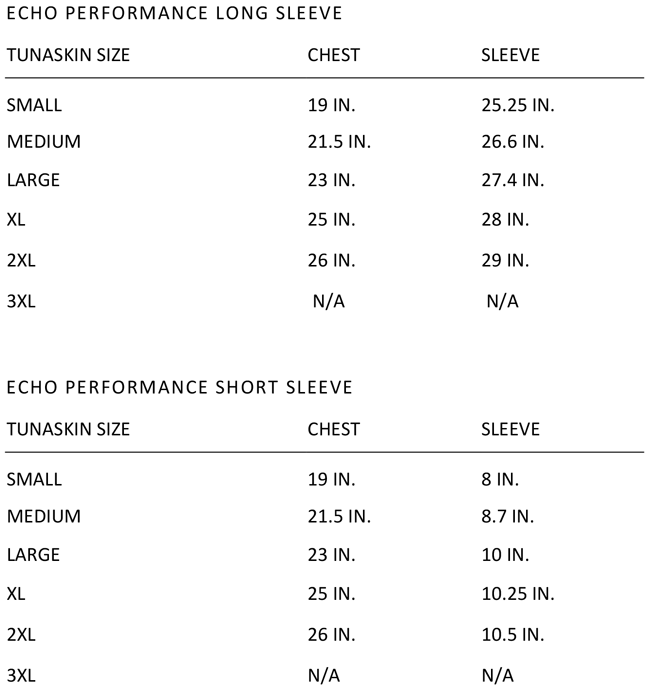 DETERMINE THE CORRECT SIZE OF OUR GARMENTS. 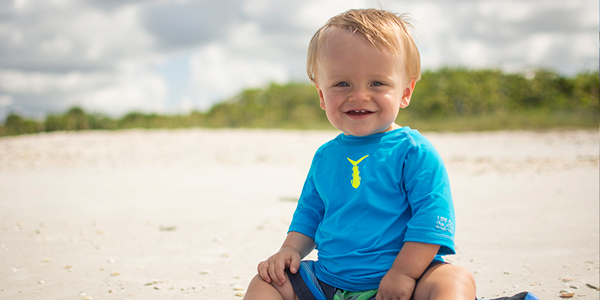 LIVE A CRAZY GOOD DAY!